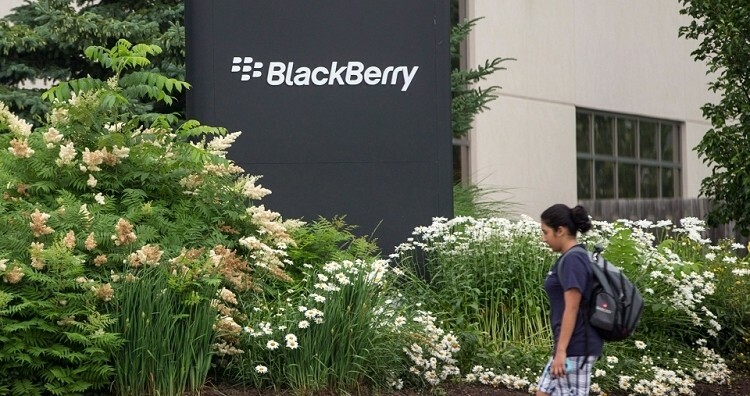 Less than 24 hours removed from BlackBerry’s latest smartphone announcement, we’re now hearing reports that the Canadian handset maker is preparing to eliminate up to 40 percent of its workforce by the end of the year. The layoffs will affect employees across all departments and will come in waves according to people familiar with the matter as reported by the Wall Street Journal. As of this past March, BlackBerry had 12,700 employees on the payroll. Eliminating 40 percent would mean more than 5,000 workers will be without a job by the time 2014 arrives. For reference, BlackBerry had more than 17,000 employees just two years ago and controlled 14 percent of the smartphone market in the US. The latter figure is now down to just three percent. In the quarter ending June 1, BlackBerry posted a loss of $84 million with further losses expected during next week’s earnings report. The company also lost 4 million subscribers as of the most recent report. A spokesperson for BlackBerry, declining to comment on the 40 percent figure, said organizational moves will continue to occur to ensure they have the right people in the right roles to drive new opportunities in mobile computing. BlackBerry was betting the house on a revised operating system and two new flagship devices that debuted back in January. Thus far, however, neither device has caught on with consumers in North America. The just-announced Z30 smartphone could very be the company’s last real effort at once again becoming relevant.